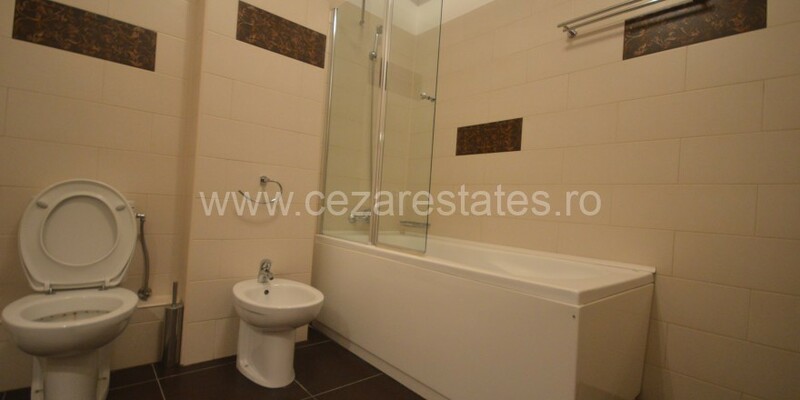 Cezar Estates va prezinta, spre inchiriere, un apartament cu 4 camere situat in imobil rezidential din zona Herastrau – Soseaua Nordului, chiar linga Satul Francez. Imobilul beneficiaza de multiple facilitati: paza permanenta, supraveghere video si parcare subterana. 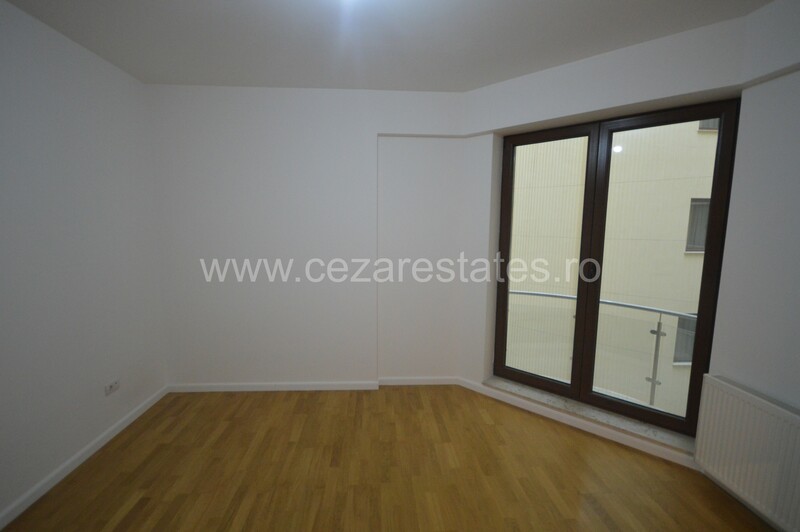 Apartamentul este impartit in: living, 3 dormitoare, bucatarie deschisa, 3 bai si o terasa in suprafata de 32 mp. Apartamentul are o vedere libera frumoasa, bucataria complet mobilata si utilata si dispune de finisaje clasa premium. Apartamentul are alocat, in garajul subteran un loc de parcare si o boxa. In zona se pot gasi restaurante, scoli, gradinite, sali de sport cu piscina, supermarketuri. 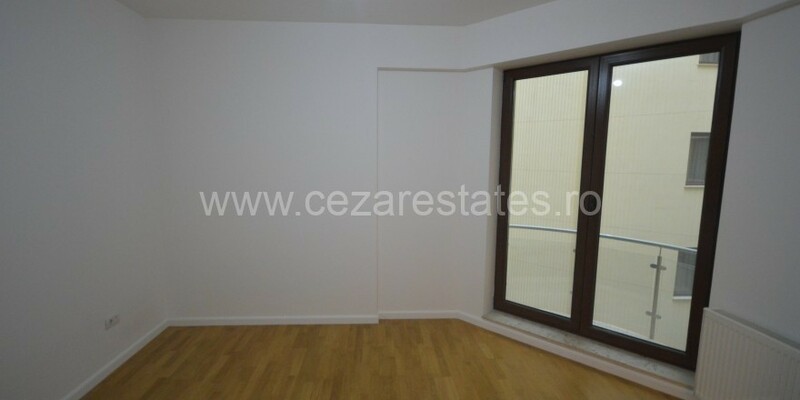 Cezar Estates presents, for rent, a spacious and elegant 3 bedrooms apartment situated in residential building from Herastrau – Soseaua Nordului area just across French Village. The building benefits from video surveillance, security 24/7, fitness room and underground parking. The apartment has a useful surface of 170 sqm divided in living, 3 bedrooms, open kitchen, 3 bathrooms and one terrace 32 sqm. The apartment has very good quality finishings and is fully furnished and equipped. We also offer 1 underground parking space and storage box. The apartment is suitable for a family, is situated at 2 minutes walking distance to the park and also very well related to the city and to all the modern life necessities: restaurants, hypermarkets, schools, kindergardens, medical centers, spa centers and malls.